Come and join us for a night of clairvoyance at Copa Bar. 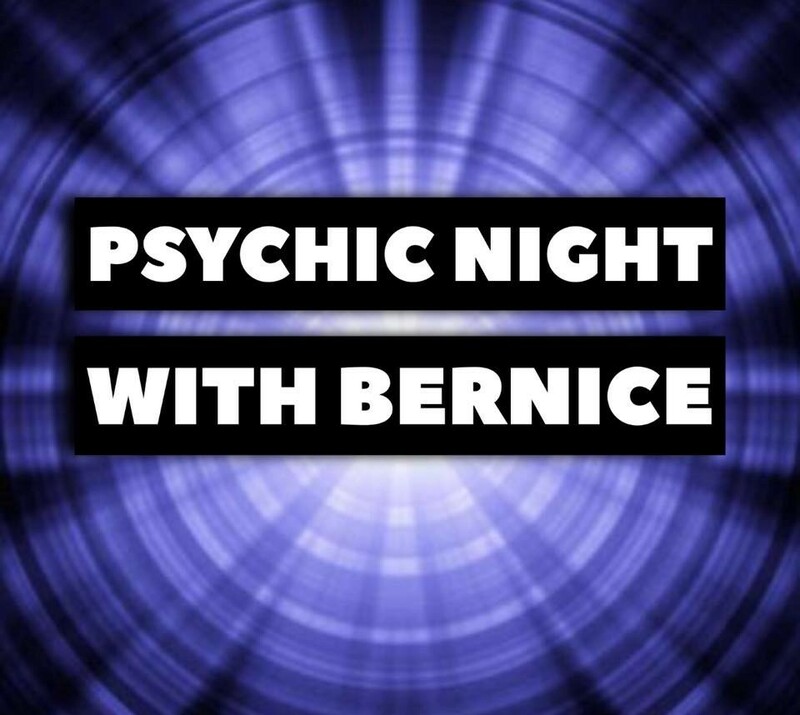 Followed with a second half where Bernice will connect to photos of loved ones passed, please bring any pictures with you. Please call us on ?01286 674805?